Be sure to pick up a copy of Michael Gamble and the Rhythm Serenaders new self-titled debut album, featuring some of my favorite swing jazz musicians and yours truly. We recorded this album right after Lindy Focus in Asheville, NC at Isis Music Hall – we were all in town, so why not record an album? You can find me on 4 tracks on the album, but if you purchase the album through iTunes you get bonus tracks, including another vocal tune! 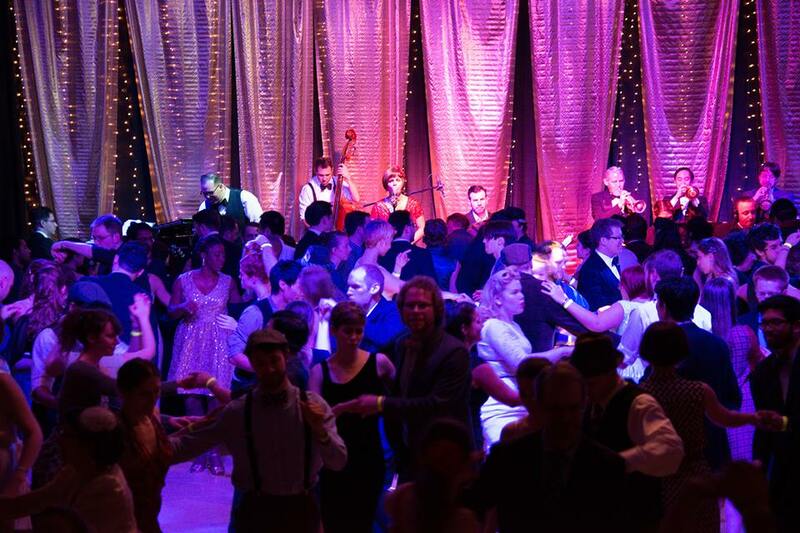 I am so fortunate to have opportunities to record and perform, both through my own band and with Michael, and for this I am truly grateful, and grateful for all the support we have received from the swing dance community, who make all of these musical endeavors possible.